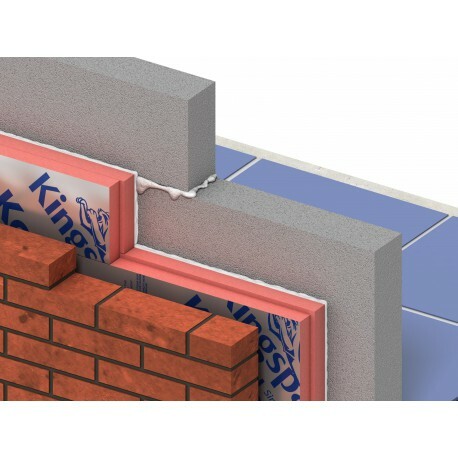 The Kingspan Kooltherm-K8-Plus is suitable for any energy-efficient home or sustainable conversions. 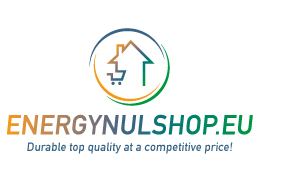 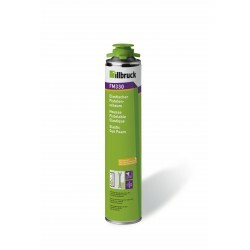 High-quality insulation with high RC values and low lambda values. 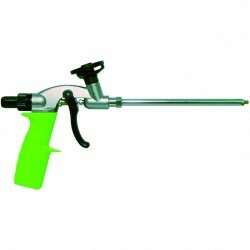 The Kooltherm-K8-plus is due to the 20mm mineral wool, for uneven cavity walls are particularly suitable. 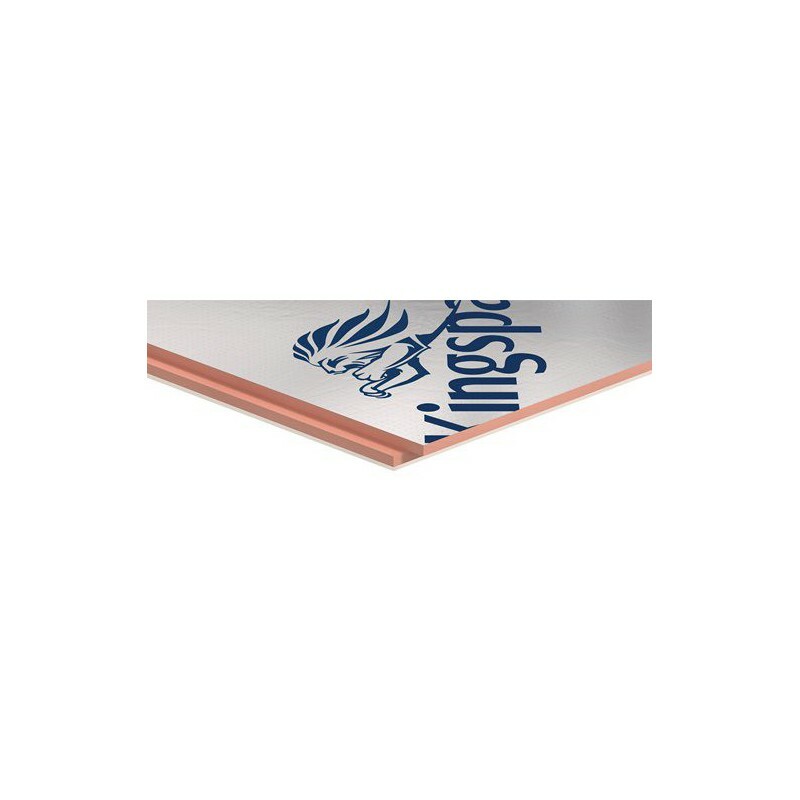 The package Kooltherm-K8-Plus 41/20mm thick panels containing 7 totaling 5.04 m2. 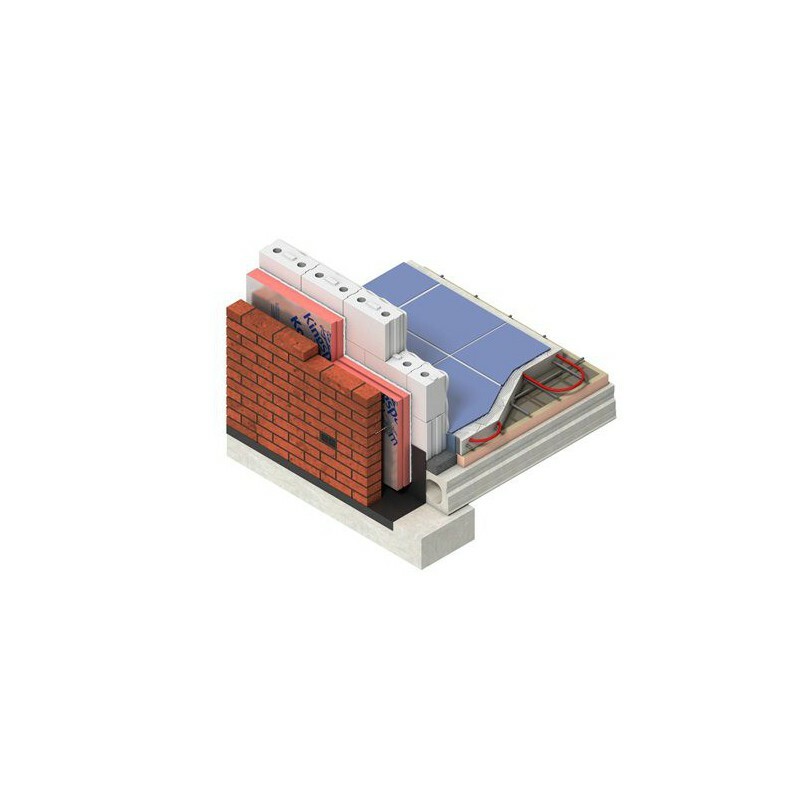 Highest thermal insulation at low thickness. Pack Kooltherm K8 Plus 41/20 mm consists of 10 sheets.